Thankfully, it didn’t take long for the company to address our concerns. The what part was answered when the new software enhancement was announced. OPPO’s Hyper Boost is the company’s latest innovation. It is a new software enhancement designed to improve power consumption and performance of its smartphones. Basically, it’s OPPO’s version of Huawei’s GPU Turbo. The tech works by learning usage scenarios and behaviours, and then allocates resources accordingly. The result? Faster app load times, better gaming performance, and an overall smoother system. The next questions were recently revealed. 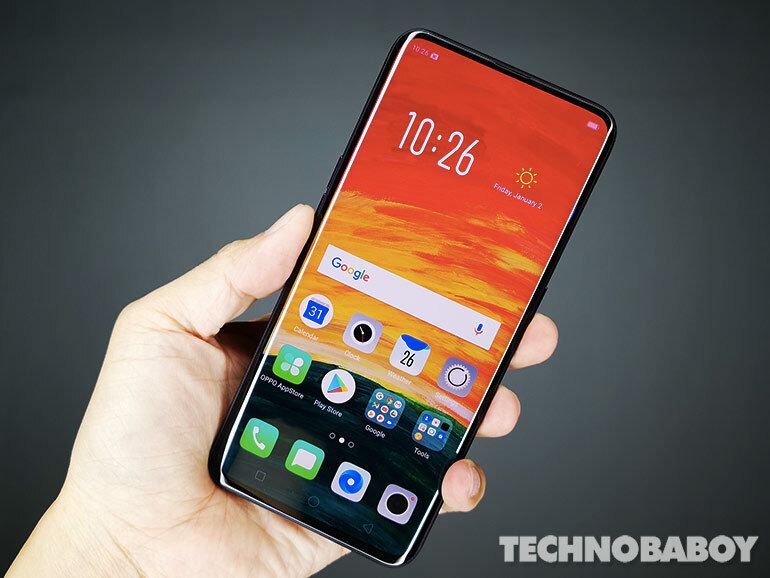 The enhancement will come with OPPO’s ColorOS 5.2.1, and it will arrive starting this October with the OPPO Find X, followed by various smartphones in the R- and A-series in the coming months. Curiously, OPPO’s most popular devices (in the Philippines, at least) aren’t on the list. The OPPO F9 and its predecessor, the OPPO F7, were crowd favorites. Don’t fret, though, as this is a China-first release. Meaning an international list has not yet been confirmed. We’re fairly sure the devices will get the update. We’ll keep you posted once we get more information about OPPO’s Hyper Boost technology. For now, please stay tuned.